Language professionals like our translator and interpreters make a massive difference in your business. Professionals provide the peace of mind necessary for your important business communication needs. Language professionals such as our translators and interpreters can make a massive difference when it comes to your important business communication needs – and to your peace of mind. Think globally, act locally. One of the best ways to achieve this is by using a professional language interpreter or translator. Remember, they say that if you speak to a person in their native language, you speak to their heart. When you are in need of a language professional, contact our friendly team for all of your business interpreting needs. Australia's number one business interpreting services. 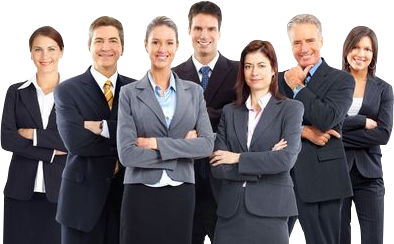 Our meeting interpreters are experienced at business meeting interpretation assignments. Our interpreters will come to you in your office, business meeting, conference centres and also on tour. If you prefer, we also offer web based or telephone interpreter services. Interpreting is the spoken form of language translation. We also offer translator services for all your document translation needs. We are an Australian Pty Ltd company. Translationz is insured and serves thousands of clients every year. We are the choice for interpreter services when you want peace of mind.